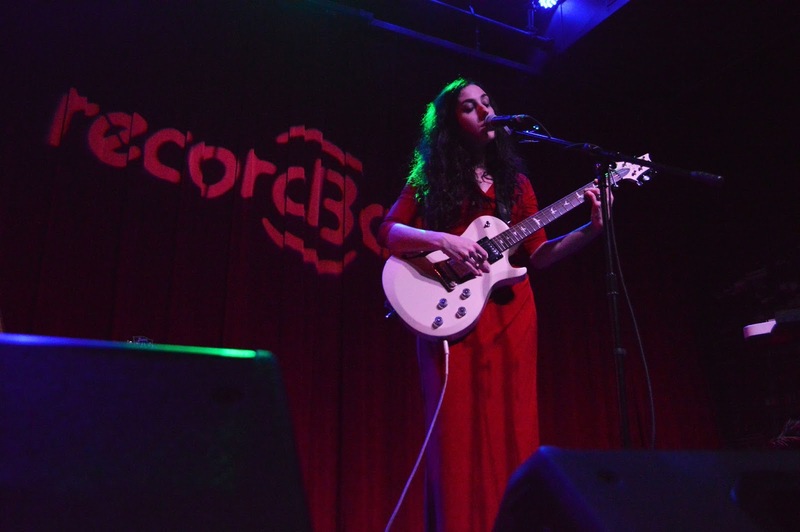 Marissa Nadler played her first Kansas City show at recordBar on Thursday night, a surprising fact considering her wide critical acclaim and catalog that dates back over a decade. The Sacred Bones-signed, Boston-based singer-songwriter and her accompanying guitarist played haunting indie folk and rock songs that had the small, yet adoring audience slowly swaying for a little over an hour. Emmaline Twist, a new local act comprised of Kansas City rock veterans, opened the show with a set of mature and quietly moody shoegaze and post-punk-inspired rock tunes.